This is your LWML so these courses were designed for you. We all share the goal to promote growth for the Lord's kingdom so that all will come to know Jesus Christ as their Savior and Lord, yet our situations and lifestyles may be completely different. The drink is not the important part of this presentation. It’s all about relationships. 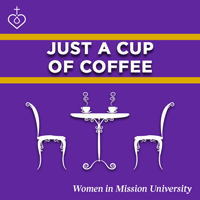 Just a Cup of Coffee is an activity to help you and challenge you to reach out to your sisters in Christ in your congregation and build relationships with them. Watch the new Just a Cup of Coffee video and access the rest of the downloadable Just a Cup of Coffee resources here. 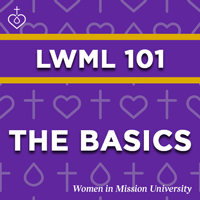 LWML 101 – The Basics brings us back to the basics of the LWML. Use it to introduce all women in your congregation to the LWML. 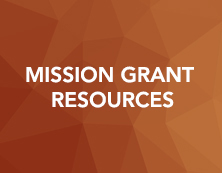 You may also use this tool with women who are already active participants in the LWML. Because the LWML has existed for over 75 years, our mothers and grandmothers (as well as ourselves!) may need to revitalize their knowledge of the basics. Watch the new LWML 101 video and access the rest of the downloadable LWML 101 resources here. LWML 102 — What to Do? What to Do! How can we accomplish the work of the LWML? How do we keep God as the focus? What exactly do we “do”? How do we step out of our comfort zones and help the women of the LWML be together in the Word and service? 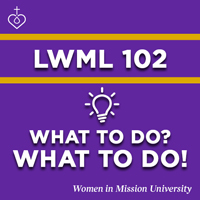 LWML 102 — What to do? What to do! gives participants an opportunity to reflect, revise, and rejuvenate their LWML groups. 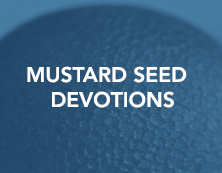 Watch the new LWML 102 video and access the rest of the downloadable LWML 102 resources here. We are all concerned about the future of the LWML. Where is it going? What comes next? Whatever God has in mind for the LWML, we need to guard the “heart” of our organization: Word, mission and service. 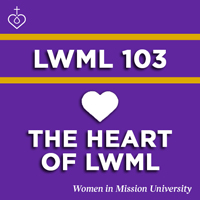 LWML 103 – The Heart of LWML will help you share about the LWML and encourage participation by focusing on why we do what we do. 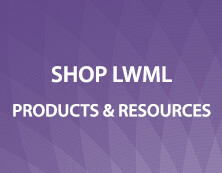 Watch the new LWML 103 video and access the rest of the downloadable LWML 103 resources here. While the department store may offer “one-size-fits-all” clothes, the LWML knows that women’s ministry isn’t a “one-size-fits-all” organization. The main focus – being a place where each woman is welcomed and encouraged to use her unique God-given gifts as she supports global missions and serves the Lord with gladness – is the same throughout the organization. But the “how” of what we do is personalized according to the needs, wants, interests, and desires of each local group. 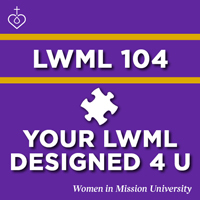 Use LWML 104: Your LWML Designed 4 U as you organize – or reorganize – a group of women into an active LWML group. Watch the new LWML 104 video and access the rest of the downloadable LWML 104 resources here. Before you start, please look at the overview of our courses below. Whether your group is a new start or you are considering the redesign of a current group, it could benefit you to see what we have to offer. Courses do not need to be taken in order. But by looking at the overview, you can determine which resource to use as you begin. How can we accomplish the work of the LWML? How do we keep God as the focus? What exactly do we “do”? How do we step out of our comfort zones and help the women of the LWML be together in the Word and service? We are all concerned about the future of the LWML. Where is it going? What comes next? Whatever God has in mind for the LWML, we need to guard the “heart” of our organization: Word, mission and service. 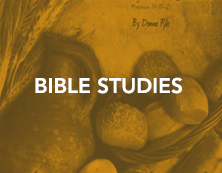 assimilate all women of the congregation into one or more groups so they are actively gathered in Christian fellowship, growing in their relationship with God, and serving Him in love. As you use this course, keep an open mind, as it could be the beginning of amazing growth. Remember that an organization which continues to grow usually needs to make at least a few changes. If we don't grow, we die! 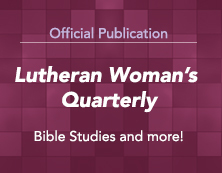 LWML is an organization that wants to be inclusive, relevant, and appealing to all women, whether there is one large group or many smaller interest groups. Do not fearfully hide by saying, "We've never done it that way before." Always keep your focus on God. He will instruct you in His plan of your design or redesign. "For I know the plans I have for you, plans to prosper you and not to harm you; plans to give you hope and a future" (Jeremiah 29: 11). To download LWML PowerPoint presentations, RIGHT CLICK (or COMMAND CLICK) on the file and save to your computer. For further help, please contact the webmaster.